Elementary Open House Dates Announced! Posted on August 7, 2017 by Sandwich Learns Together/ SPS in Did you know? 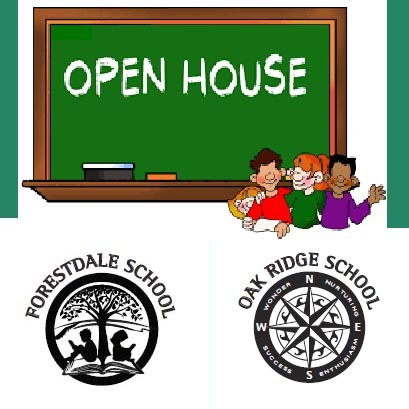 You can mark your calendars with the following dates for Forestdale and Oak Ridge Open Houses! STEM Academy/SHS dates to come….